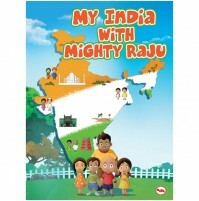 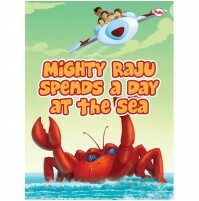 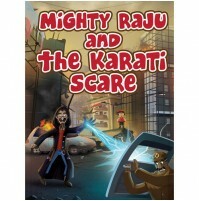 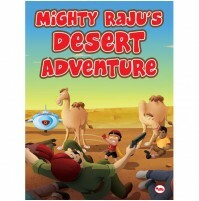 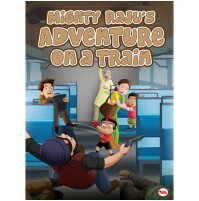 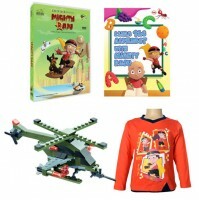 Mighty Raju books consists of 32 pages designed for kids of age four and above. 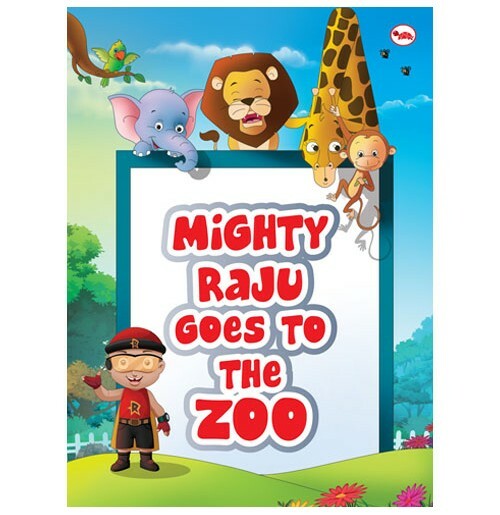 Animals are loved by children all over the world. 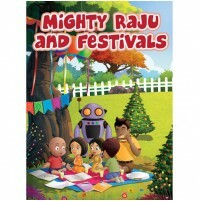 The simple introduction to animal with bright and appealing pictures to capture their attention.